TalkaSoft is an Australian company founded by a Nigerian for one single purpose of ensuring that legacy data is kept for the younger generation. TalkaSoft believes that by protecting the most valued asset (Language and Culture) of any race or generation we would have helped in an important way to preserve the knowledge and understanding of the culture. 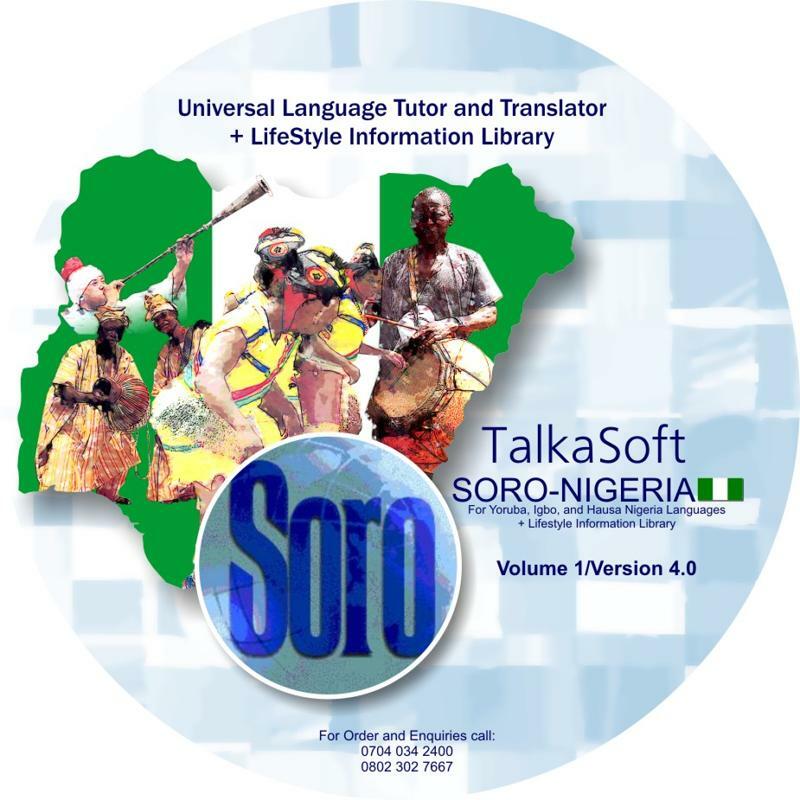 The application also allows people to preserve the way their Language is spoken, written and to document their way of life by using the LifeStyle and Information Library, a component of SORO. 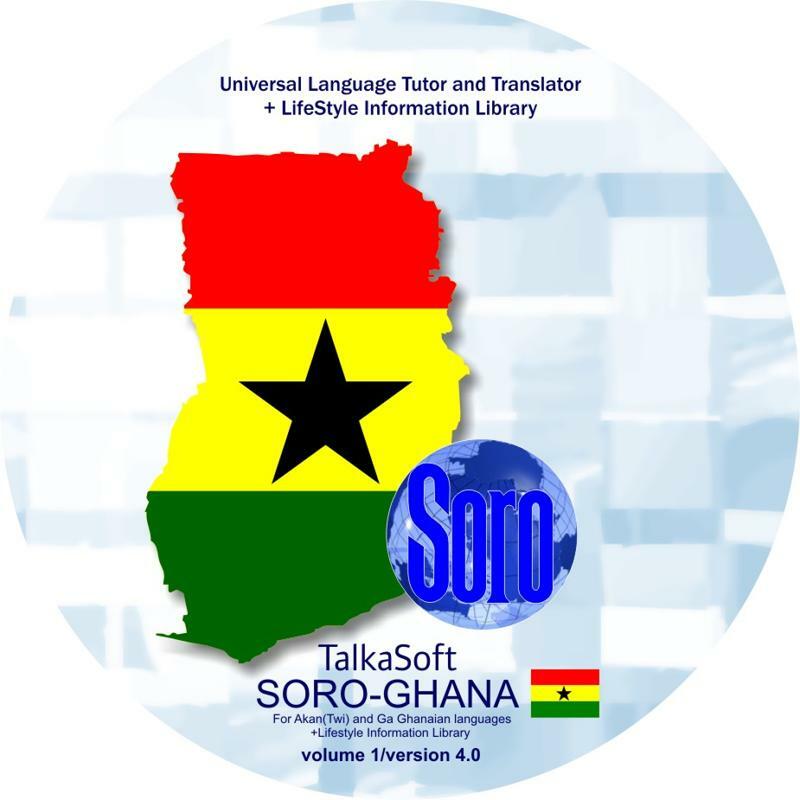 Development of SORO - Nigeria and Speak - Kasa Ghana are the first step in ensuring this process.